Why should I check the manual? 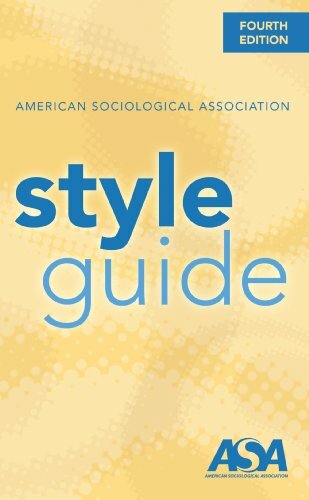 Style manuals have all the details for doing your whole paper and how to cite unusual resources--how to make a title page, how to caption a picture, how to cite a map, etc. These are the most common styles used at SCSU. Be sure to check with your professor, advisor, or editor before using a particular style. Used in English Composition and literature, World Languages, and Art. 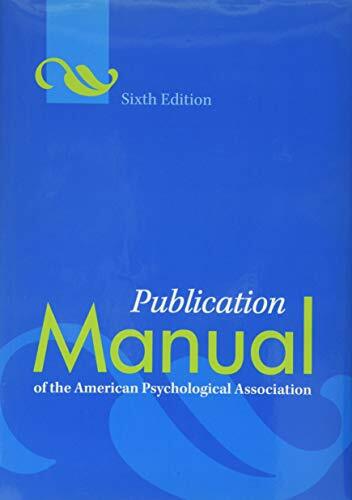 The official APA Manual, describing every aspect of formatting a document in APA Style. Used in the Social Sciences (psychology, sociology, etc.) and most Education fields. Commonly used for lower level classes in the sciences, health sciences, and business, though advanced classes may use a profession-specific format. Chicago style is the standard for history and related fields. Also used at the professional/graduate level in Math Education. For laws, bills, cases, and regulations, the APA Manual refers to the "Bluebook" for legal citation. The Indigo Book and the Introduction to Basic Legal Citation are based on the Bluebook. The EXAMPLES section of the Introduction site includes examples of citing many types of legal sources: laws, cases, regulations, etc. If you have questions about legal citation, please contact Librarian Jamie Aschenbach. For more than eighty years, The Bluebook has provided authoritative guidance to legal citation for American students, professionals, and scholars. Printable legal citation tip sheet from Access Services Librarian Jamie Aschenbach. Be sure to check with your professor, advisor, or editor before using a particular style. The preferred style for Sociology and related fields. The OWL@Purdue also has a guide to ASA, including in-text and reference list formatting. 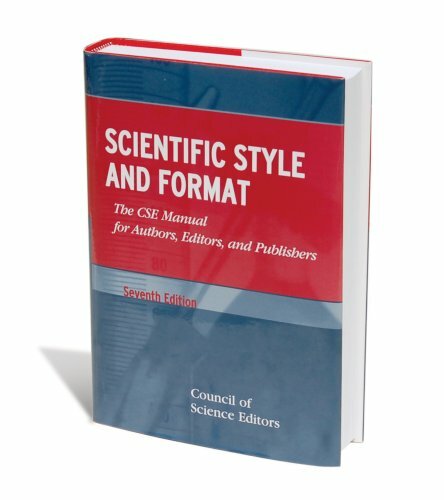 The most common style for the sciences, from the Council of Scientific Editors. The Name-Year version is most commonly used. Also know as CBE, the Council of Biological Editors style. CBE styled citations are available in the database Biological Science Collection from Proquest. The preferred publication guide for chemistry, from the American Chemical Society. From the National Library of Medicine. Recently (2015) updated with new examples for citing datasets, data repositories, ahead-of-print articles, and more. If it has a DOI (Digital Object Identifier), which many online data sets and journal articles do, CrossCite can generate a citation. Need to cite something unusual or in an unusual style? Search for the style and the resource type and look for a library or writing guide. Add the style name and (if needed) the resource type (map, video, etc.) to the search box below.